Star Plus’ popular show Dil Toh Happy Hai Ji (Gul Khan and Nilanjana Purkayasstha) will see a huge highpoint in the coming week. 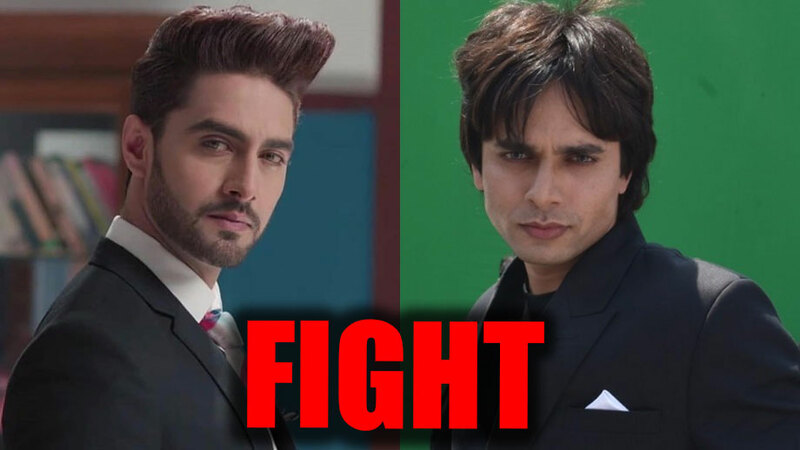 Dare to dream of a sequence where the two macho men in the show Shaan Randhawa (Ansh Bagri) and Ranvijay (Rohit Purohit) get into a massive fight for the girl Happy(Jasmin Bhasin)? Yes, this is exactly what will happen now. The story is crucially placed with Shaan returning to seek revenge. On the other hand, RV and Happy have a huge suspicion of Shaan being Rocky. At this point, both men have a common fear. Shaan feels that RV is not a good guy for Happy to be with. At the same time, RV will feel that Shaan should be kept away from Happy. As a result of this fear in the men, the two will indulge in a fight.